The New York Times Book Review "De Paola's illustrations aptly capture the whimsy of this ancient tale... simple line drawings clearly reveal the agony and ecstasy of pasta power, the muted colors create just the right ambiance for a Medieval village." 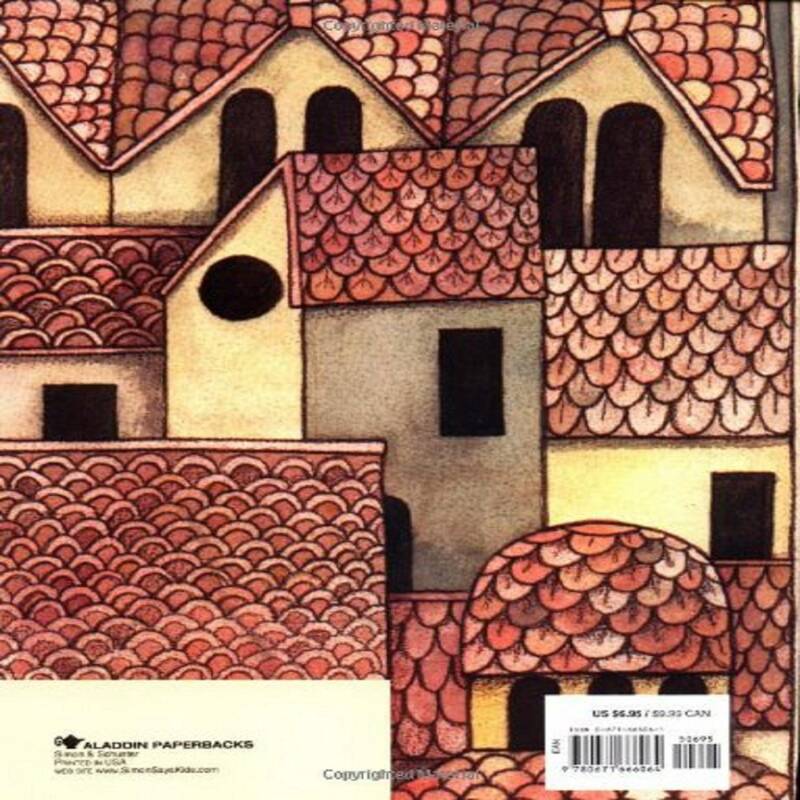 Tomie dePaola is one of the most popular children’s book authors and illustrators of our time and the winner of the 2011 Children’s Literature Legacy Award for “significant and lasting contribution to children’s literature,” among other lifetime achievement awards. 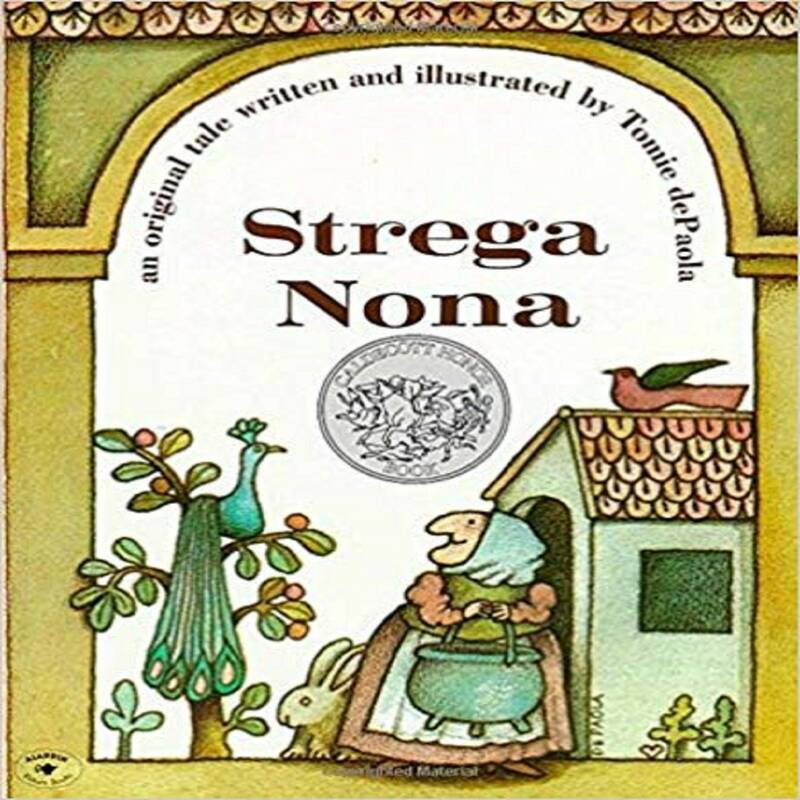 A Newbery Honor winner, he has written and illustrated a number of books, including Caldecott Honor book Strega Nona and its companions, as well as Oliver Button Is a Sissy; The Legend of Old Befana; The Clown of God; Michael Bird-Boy; Andy, That’s My Name; and Quiet. A native of Connecticut, Mr. dePaola studied at the Pratt Institute in Brooklyn, New York, and now lives in New London, New Hampshire. Visit him online at Tomie.com and TomiesBlog.Blogspot.com.